Discover the city of Lila and Lena! We propose a route of the beautiful city of Elena Ferrante. It is a sort of walking book club with many conversations about the extraordinary Neapolitan novel in the places where it is set. 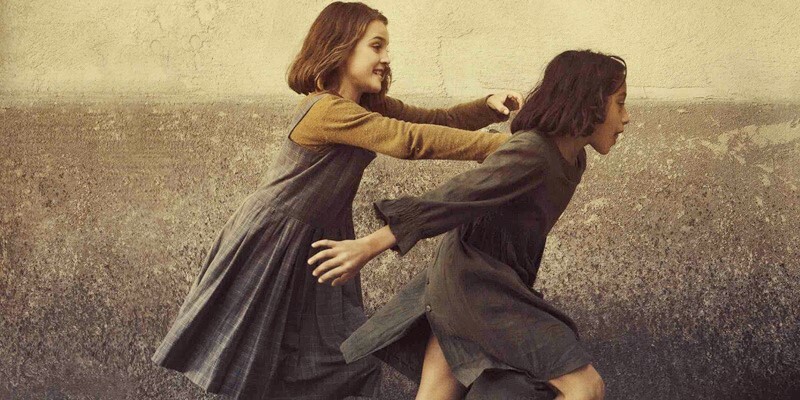 We will go through the most famous quarters and where Lila and Lena lived. 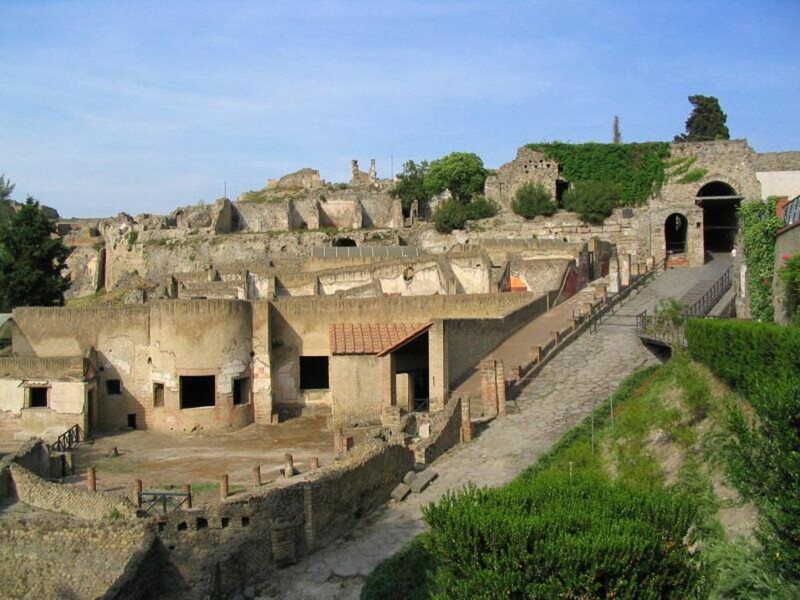 Plus, you can also choose if visit Pompeii or Ercolano.